For Alton Thacker, you can’t put a price on a smile. 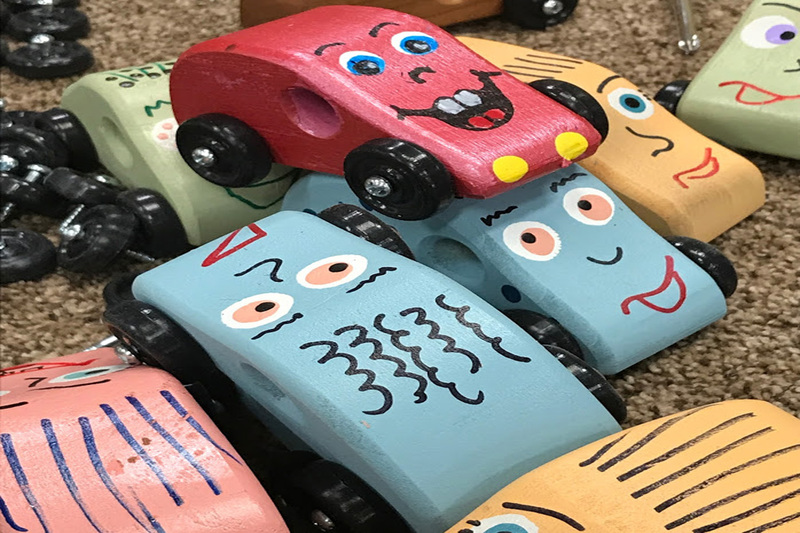 Thacker, 81, is the owner and founder of Tiny Tim’s Toy Factory – a nonprofit organization based in West Jordan, Utah, that builds and distributes wooden toy cars for children across the globe. Thacker’s business model is simple: get a team of volunteers to help brighten kids’ days. “The joy is in giving and that’s what we do,” said Thacker. The motivation for Tiny Tim’s began nearly 20 years ago, when Thacker and his wife were doing humanitarian work in Mexico. They built hospitals, delivered medical supplies and dressed up as Santa and Mrs. Claus around Christmas. On one visit, Thacker gave a young girl a toy car and, to this day, he remembers her reaction. Thacker started his enterprise in 2002, and it’s been toy cars ever since. 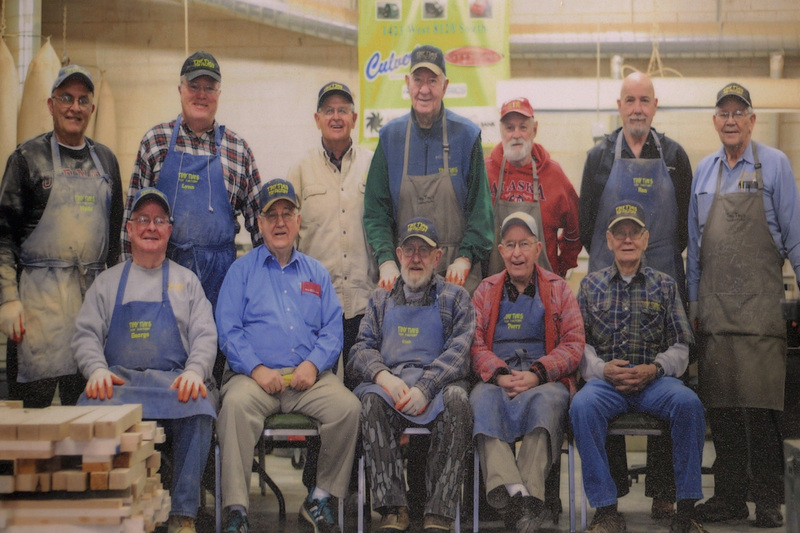 Thacker’s factory made 85,000 cars last year, and its workers are mostly retired men who volunteer on Tiny Tim’s assembly line. As Thacker says, it’s not only rewarding work, but it also beats retirement. “Instead of being home alone, we come to the factory to make toys,” he said with a laugh. One of the toy makers is Lynn McClure, 72, who cuts the wood for the cars. McClure is in his third year at Tiny Tim’s. Once the cars are assembled, they are sent to the local prison to give inmates jobs painting them. 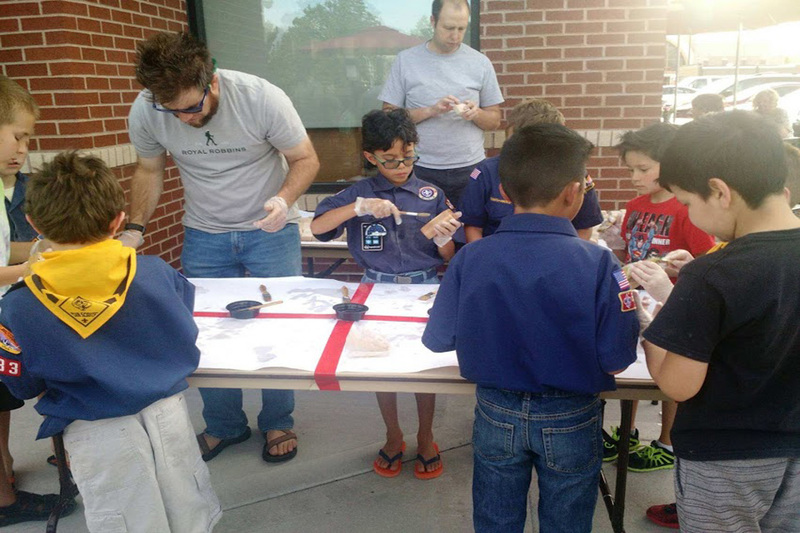 Tiny Tim’s also gets help throughout the year from dozens of Boy Scouts completing their Eagle Scout service projects. The finished toys are then sent to local hospitals and to charities that disperse them worldwide to places like Iraq, Afghanistan and Mexico. Despite the success of his toymaking business, Thacker’s operation was put on hold a few months ago, when a donor who had paid his rent for the past six years said he couldn’t afford to do it anymore. 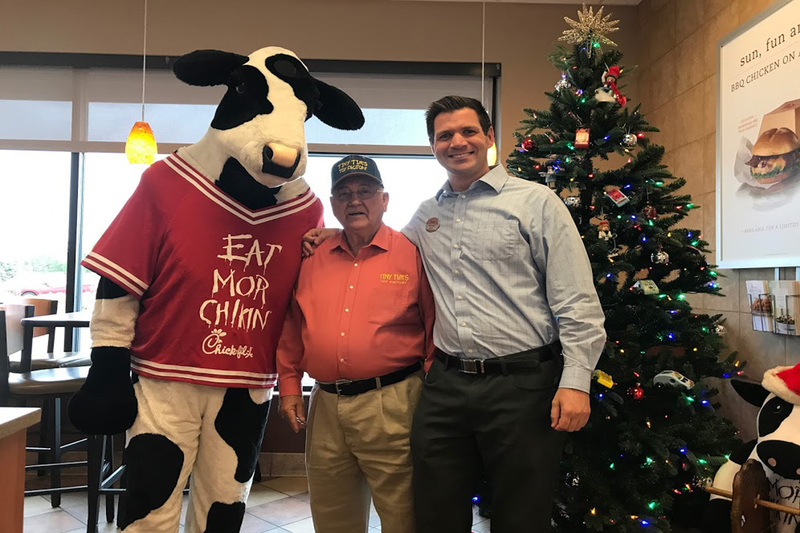 But once a local news outlet shared Thacker’s story, the community – including the local Chick-fil-A restaurant -- joined together to cover his rent for the rest of the year. When asked about the future of his beloved factory, Thacker said he’s not worried. Because, to him, seeing a child smile is all the reassurance he needs that it will all work out. “The end result is priceless,” he said. To learn more about the Tiny Tim’s foundation for kids or to help, visit the Tiny Tim’s Toys website.